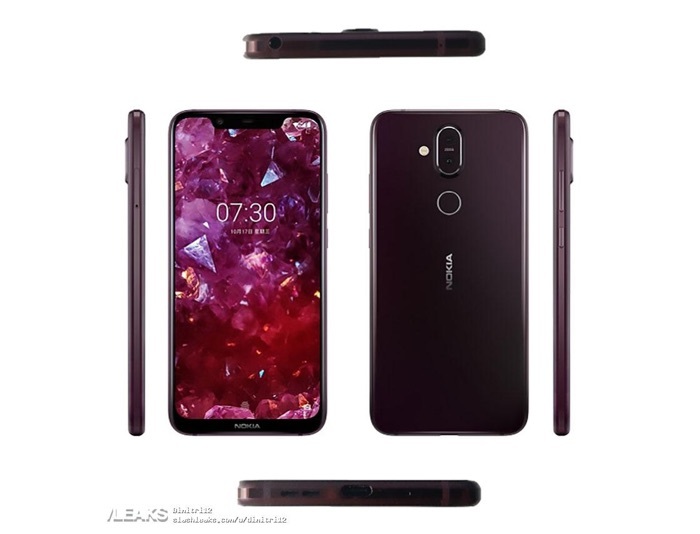 The Nokia 7.1 Plus is rumored to launch soon, the handset will launch in China as the Nokia X7 and now a press shot of the Chinese version of the handset has been leaked. The handset will apparently launch in China on the 23rd of October and the device is expected to retail for 2,699 Yuan. As a reminder the Nokia X7 will come with a 6.18 inch display with a FHD+ resolution of 2246 x 1080 pixels, the handset will feature a Snapdragon 710 processor. Other specifications on the device will come with a choice of 4GB or 6GB of RAM and a choice of 64gB or 128GB of storage. The handset will come with high end cameras on the front and back. On the back of the device there will be a dual camera setup with one 12 megapixel camera and one 13 megapixel camera, on the front there will be a 20 megapixel camera for Selfies.